Yesterday afternoon the Euro dropped as a member of the ECB suggested that Germany could miss growth and inflation expectations. 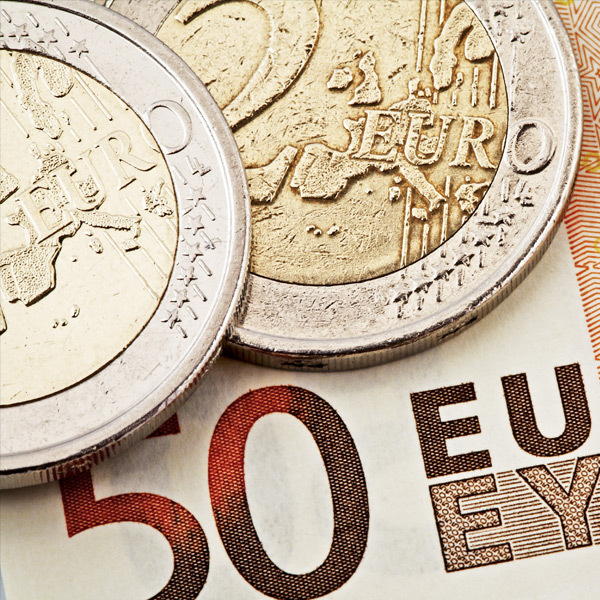 The Euro has dropped across the board, as a member of the European Central Bank (ECB) Board suggested that Germany could miss growth and inflation expectations. Germany is considered to be the main powerhouse within the Eurozone and is one of the main drivers of economic performance for the Bloc. There have been some warning signs from Germany, and they did enter a technical recession following a couple of quarters of negative growth. However, economists will answer that this was a direct result of changes to car sales legislations that effected sales for the car manufacturers. The comments today from the leader of Germanys Bundesbank, President Jans Weidmann, has arguably increased these concerns. Normally optimistic about the Eurozone, Weidmann’s tune somewhat changed, suggesting the ECB are over hyping Germany’s prospects and that the ECB’s winding down of economic stimulus may be slightly premature. 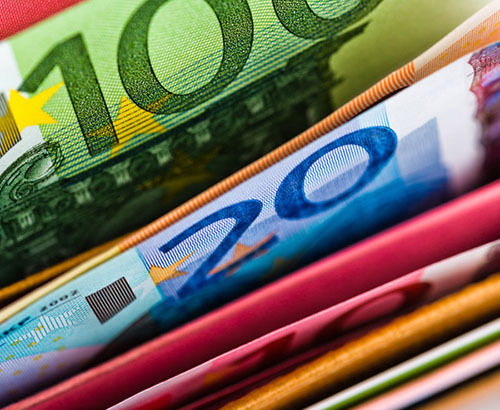 The ECB over the last few years has pumped nearly three trillion Euros into the economy with December being the final instalment. Ever since the announcement that the ECB would stop the quantitative easing program, economic data from Germany and the EU, along with market and consumer sentiment has started to weaken. 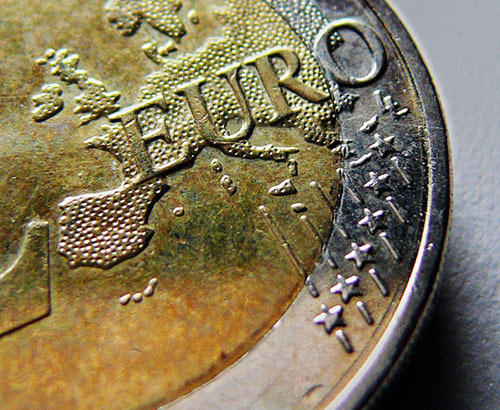 The prospect for the Eurozone moving forward is starting to raise concerns with small cracks beginning to appear. 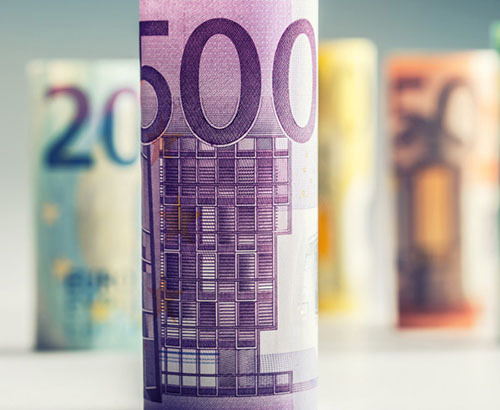 The EUR/GBP exchange rate is likely to be dictated mainly by the Brexit outcome, but any positive developments on the style of exit, the UK could well have a major effect on the pairing. It has been said for the last few weeks if Brexit wasn’t happening the GBP/EUR rate would be significantly higher. Consumer Price Index data for January will be released today and is expected to remain at 1%. Considering the recent trends I would not be surprised if this comes out lower than the expectation. The release is expected around 09:00, so make sure you’re in contact with your broker at the start of the day. Next week it is a fairly quiet week for Eurozone data, with Markit Services PMI on Tuesday the main release for the week. This of course doesn’t mean that there won’t be another week of volatility as Brexit takes its effect on the Euro.